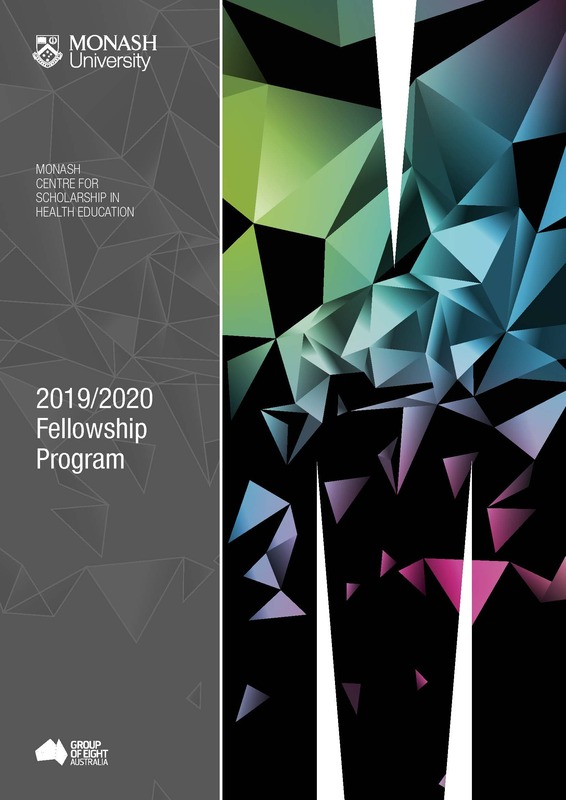 To help us fulfil our mission to achieve educational scholarship excellence, MCSHE will continue its prestigious and competitive fellowship program for 2019/2020. We will award up to 3 fellowships, applications close 14th April 2019. This face-to-face or online course is designed to introduce participants to health education research methods. It will help participants to develop foundational knowledge and skills to support their education research. 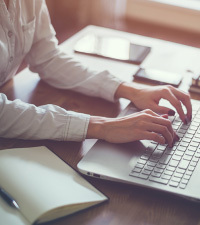 The course covers the full research process including: identifying a topic of inquiry, formulating research questions, selecting and implementing appropriate methodologies and methods, and disseminating findings. The role of theory in designing and implementing education research, along with maintaining ethical standards and rigour in the research process will also be covered. Through a mixture of plenary talks, hands-on group activities, and self-directed learning, you can participate in this course either face-to-face or through online learning only. 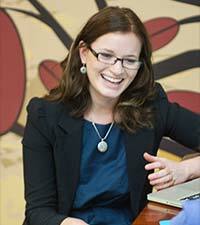 Either course will help you to plan and conduct your own education research projects. A mentoring package can also be purchased to extend your learning. Registration and more information available. MCSHE is hosting its annual HDR research symposium on Thursday 31 October 2019, 9am to 4pm, at Monash University Clayton Campus. The purpose of the day is to showcase the amazing health education research being conducted at Monash University by our PhD students and for the students to gain developmental feedback on their work from supervisors and other more experienced health professions education researchers. The theme of this year's symposium is developing a researcher identity. 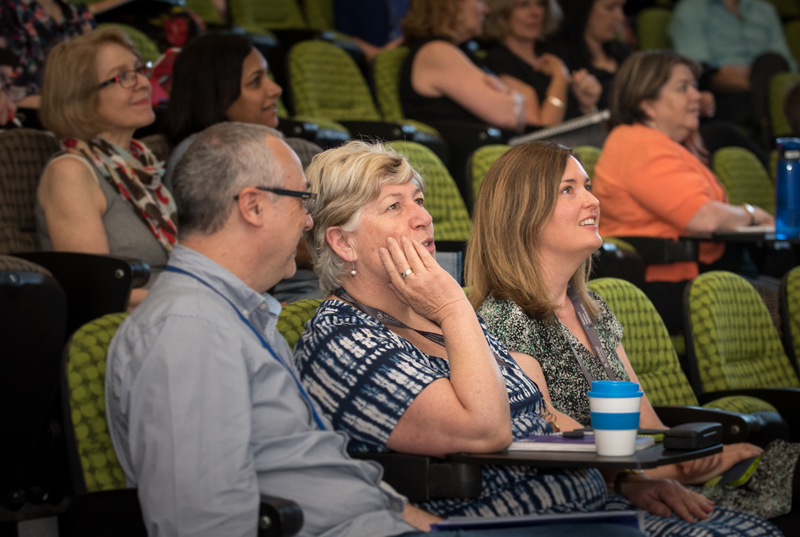 MCSHE is hosting the bi-annual showcase of the FMNHS learning and teaching research grants on Monday 3 June 2019 and Wednesday 27 November 2019, 9am to 1230 pm at Monash University Clayton Campus. The Learning & Teaching Research Grant Scheme (L&T RGS) is a Faculty of Medicine, Nursing and Health Sciences initiative to assist in the development of high quality learning and teaching research activity in the Faculty. MCSHE partnered with Monash Rural Health and Turning Point to secure a DHHS-funded contract linked with the ice action plan to enhance the supervision education of health and human services workers in Victoria. With over 199 workshops planned statewide over the next 3 years, MCSHE will also conduct a program of related clinical supervision evaluation research. The MCSHE Seminar Series provides a platform for sharing innovative health professions education research. Seminars are held monthly, local and international educational researchers are invited to share their scholarly work. This series includes (at least) twice yearly methodological workshops. Through these seminars and workshops our aim is to improve the scholarship of HPER in the Monash University FMNHS community. We welcome attendees to our Clayton campus, but also provide ZOOM teleconferencing for those who are unable to make it in person.